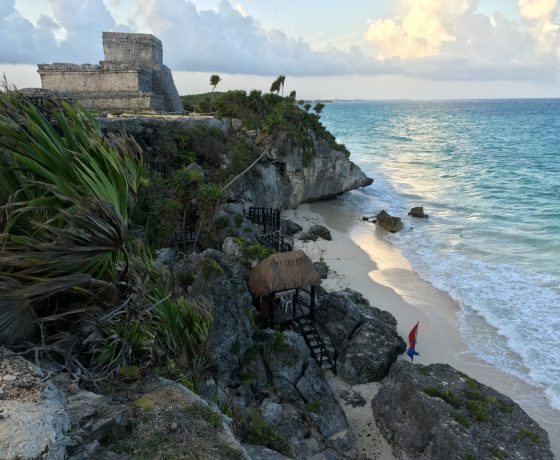 avoid the crowds and to enjoy at sunset this beautiful and unique mayan ceremonial center, by the caribbean sea. 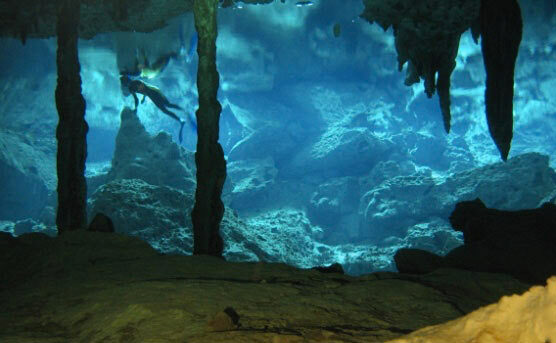 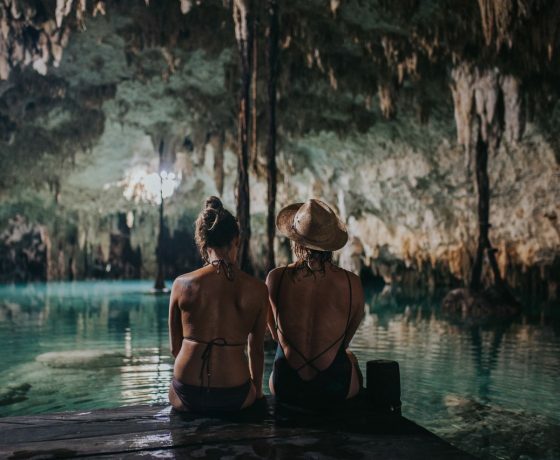 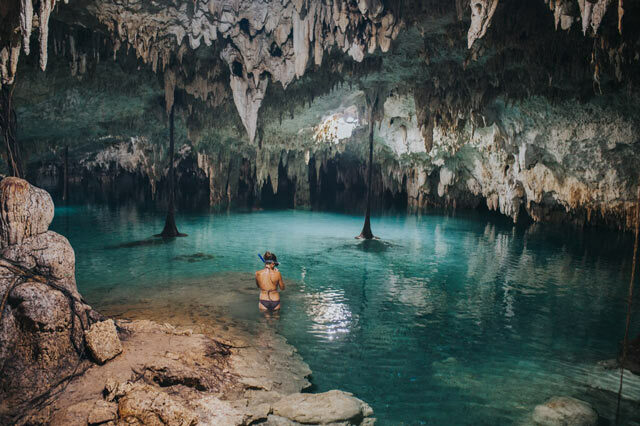 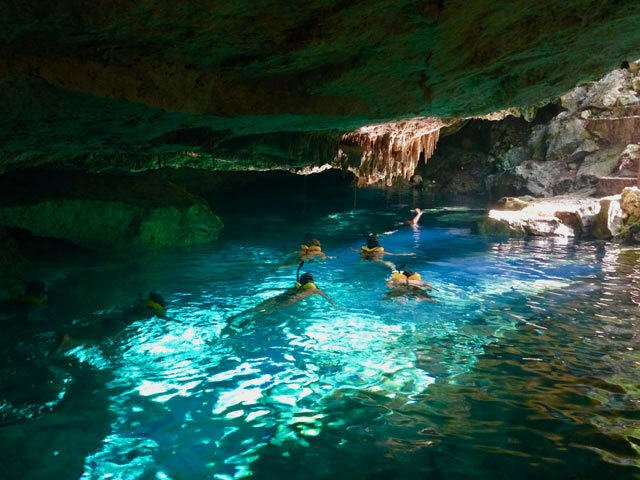 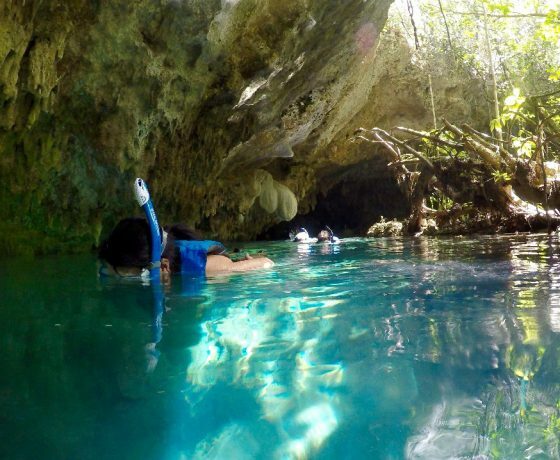 about cenotes by visiting and open cenote, a semi open cenote and a cavern cenote. 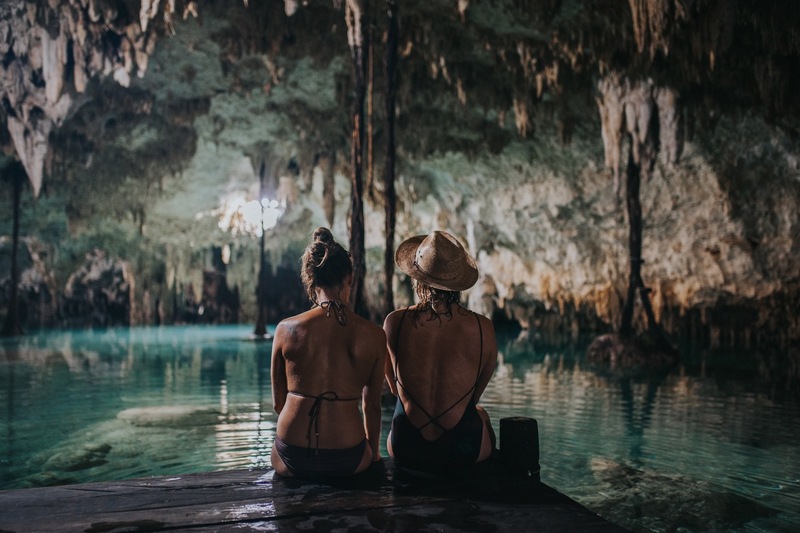 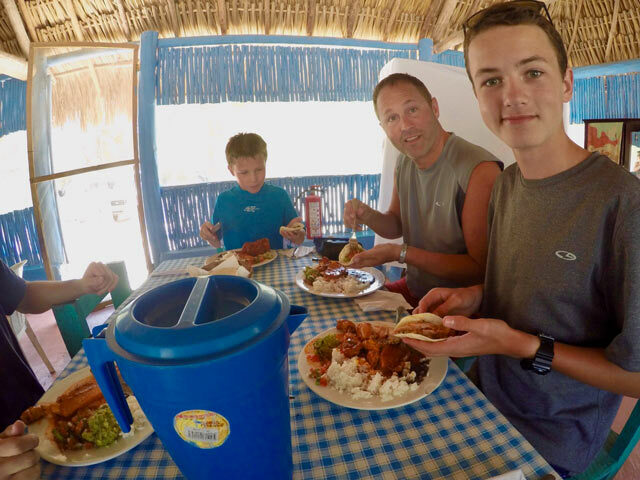 moments that Mayan nature provide. 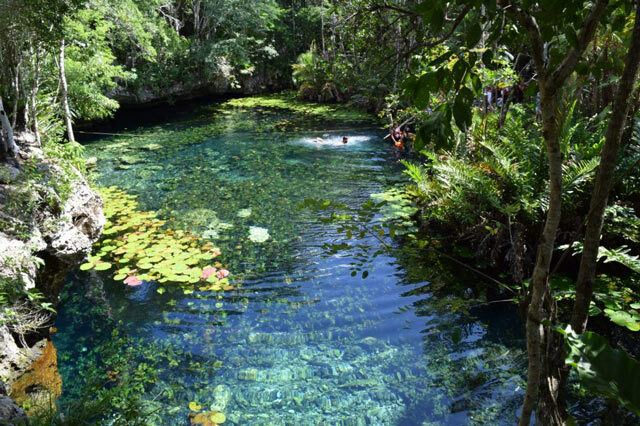 the Mayan People, and the only freshwater source of the Yucatan Peninsula. 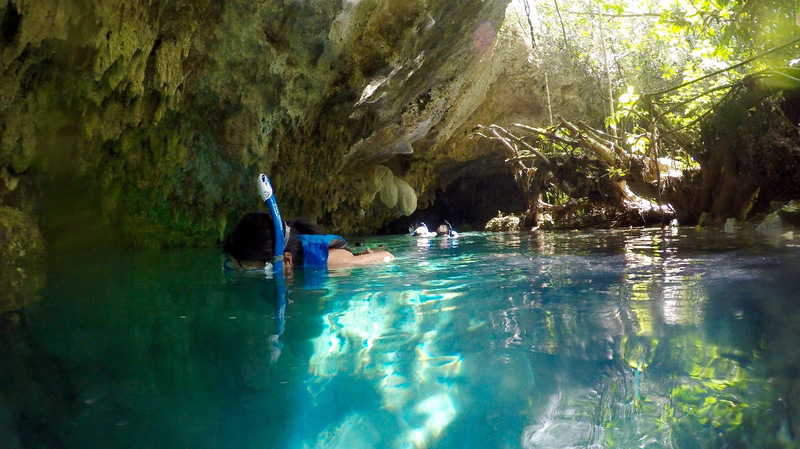 planet, always with the utmost care for your safety and that of the fragile ecosystem that we will visit. 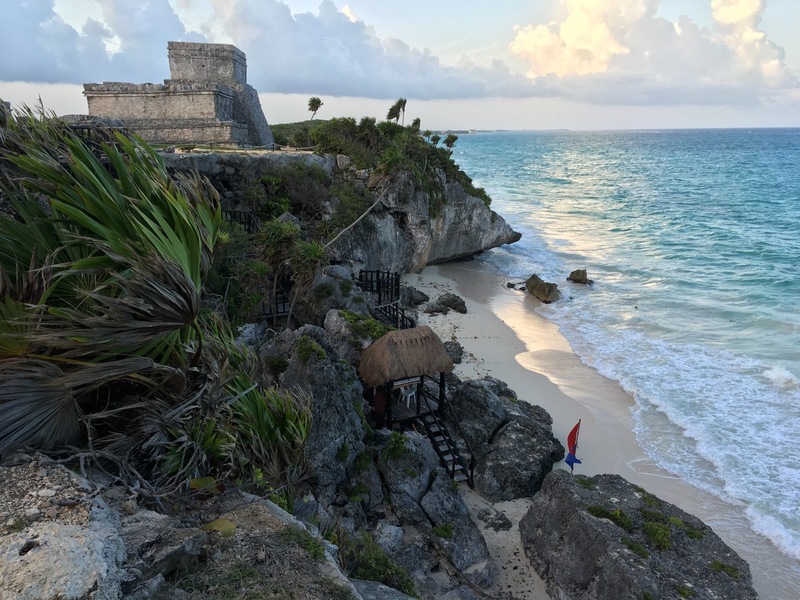 the crowds and the heat. 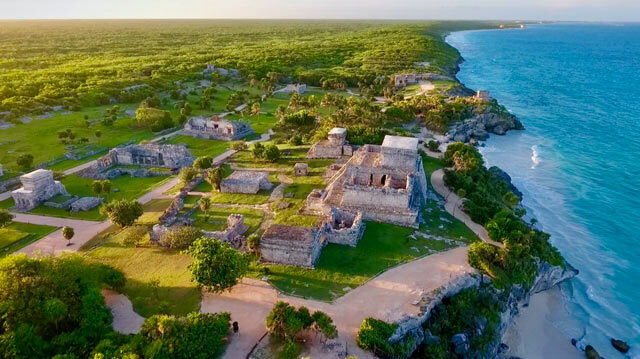 Learn about how the ancient maya build the ceremonial center of Tulum, aligned to the movement of the stars. 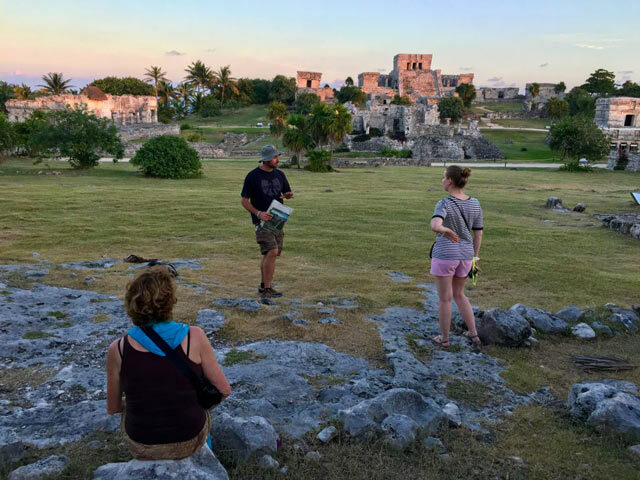 While enjoying an archeological sunset tour in Tulum with a personal expert guide of Mayan Sciences.